Inspired By The Timeless Beauty Of Nature, the Healing and Beautifying Power of Natural and Organic Oils, Butters, and Plant Extracts. At OilBlends®, the Love and Passion that goes into Making Products that are Rich in Tradition, Value, and Effectiveness can not easily be matched. We are confident when you use our products you will enjoy healthy manageable hair and silky-smooth beautiful skin. 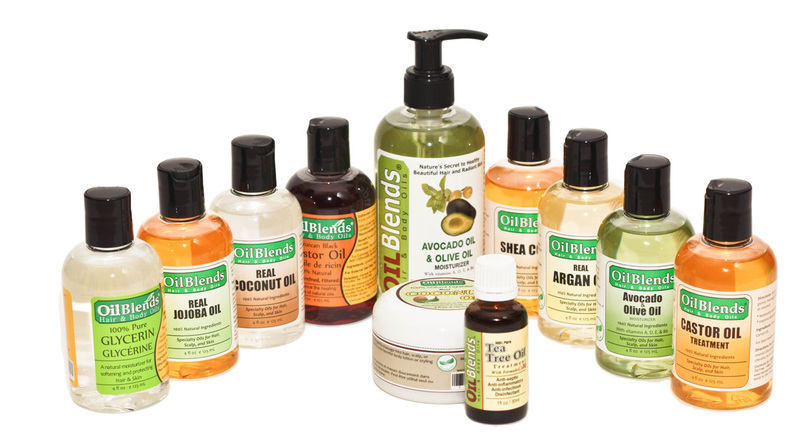 Discover what OilBlends® products can do for your hair & skin ! Try our products !